Since my bible study ended last month, I’ve been struggling to keep up with my quiet time. But I can’t begin to tell you how much I miss my moments in the word. There is something about the accountability of meeting with my girls each week that keeps me on track, and without those weekly meetings I am struggling big time. (Oh yeah, and toss in that big ‘ol trip to Vegas and I’m really off my schedule)! 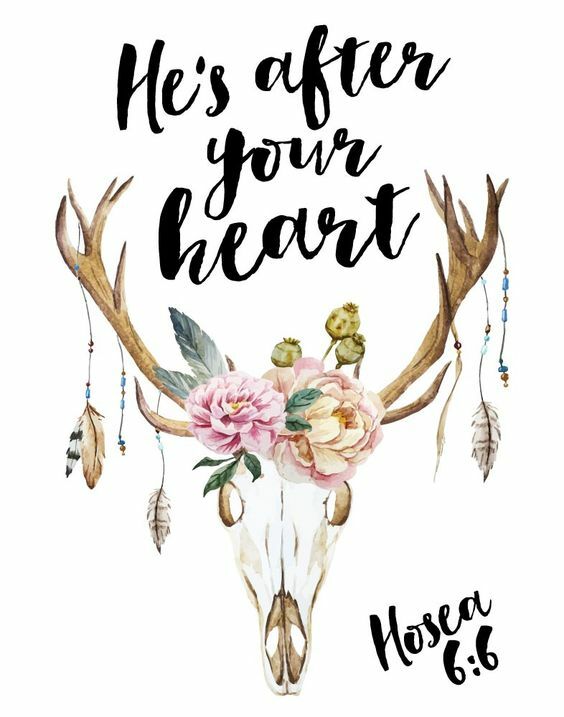 But when I found this verse, the words just rang so true- “He’s after [my] heart.” I mean, how simple is that statement? And yet how affirming, challenging, and sweet is the truth? He’s not after my perfect bible study record, but my heart. If you need affirmation today, I hope this verse encourages you like it did me! Needed this today! I've been lacking in my relationship with the big man lately, and this was just the push I needed to get back on track!